When you purchase a bag of grass seed, you may be wondering exactly what kind you should get to create the green yard for your kids and pets to frolic in. There are many different factors you need to pay attention to, including the sun and shade, and water requirements. Will the grass become a field for pick-up soccer games? Will you spread out a blanket for picnics on Saturday afternoons? These are some of the questions you’ll need to think about when you select your seed variety. Here are some of the most common types of grass you’ll come across in the Seattle area, and how to know which one(s) might be the best in your yard. Fine fescues, specifically red fescue, does well in cool, shaded areas where fewer maintenance needs is a goal. Low mowing, low fertilization, and low irrigation are all benefits homeowners can find with fescues. These deep green blades of this cool-season grass establish itself quickly, so you’ll see your lawn grow without too much effort on your part. A common cool-season grass, Kentucky bluegrass is often blended with fescue or ryegrass to produce a lawn with many benefits. This grass grows a shallow root system so it’s not as drought tolerant as other options. However, with the right light and water, it’s a very popular option for many homeowners because of its low maintenance requirements. Bentgrass grows well in the Pacific Northwest. It’s a perennial cool-season grass that needs plenty of sunlight and regular maintenance, including mowing, to thrive. It’s often used for golf courses, especially the green because it does best when mowed at a very close height. If it’s allowed to grow out, it may take on a shaggy appearance. Buffalo grasses are a great way to get a dense, green yard without a ton of work. Another low maintenance option, buffalo grass is also seen as sustainable because of its low water, low fertilization requirements. Seed bags will tell you how much of each type of seed varieties are included. Often, a mix of different seeds will be best. Whether you choose one of these grass types, a combination of these varieties or another type that may be well suited for the Seattle environment, you should consider what you want your yard to look like, what purpose the lawn will serve and how much effort you want to put into keeping it looking great. Need help with selecting your grass type or keeping it beautiful? Learn more about our Seattle lawn care services. 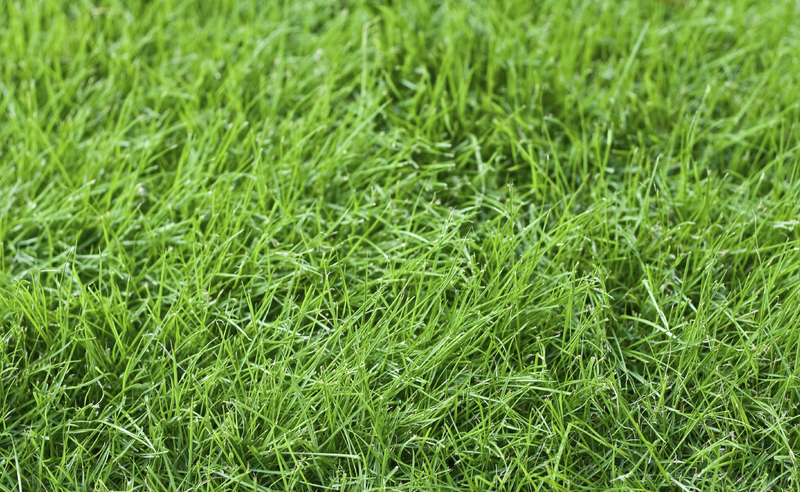 The post Know Your Yard: Grass Types Guide for Seattle, WA Homeowners appeared first on Lawnstarter.